In the July of 2010, on a sun-bleached rooftop, as is so often the way to get any work done when in West Hollywood, my mind wondered back to that grand mahogany desk. Pen in hand, forehead in the other, there tiptoed a slight smile as the words ‘Thanks for reading, happy mixing.’ were penned. 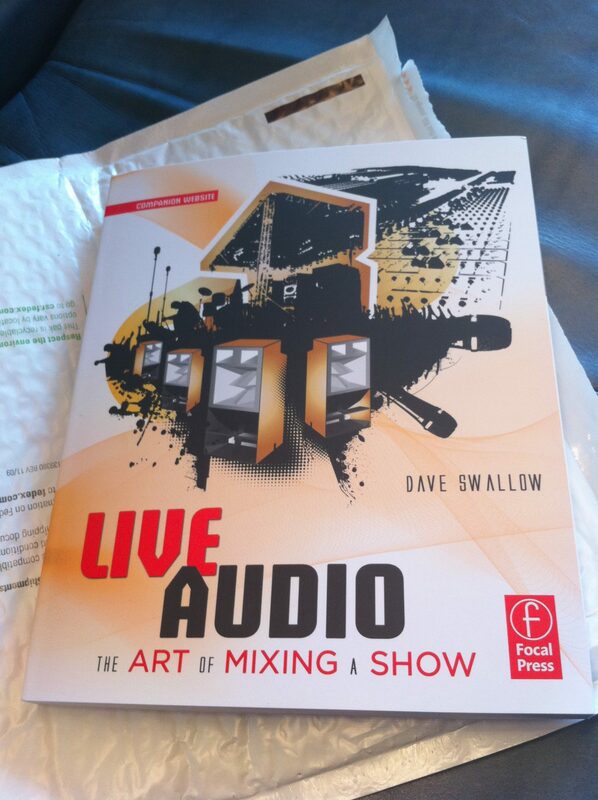 My first book, Live Audio: the art of mixing a show, was concluded.